Reliable high-speed Internet access for all First Nations in BC is the goal. This goal has been recognized as a high priority by a number of organizations in recent years including the First Nations Leadership Council, the Premier’s Technology Council and the Province of BC in the Transformative Change Accord, which recognizes connectivity as foundational to closing the socio-economic gap between First Nations and other British Columbians. 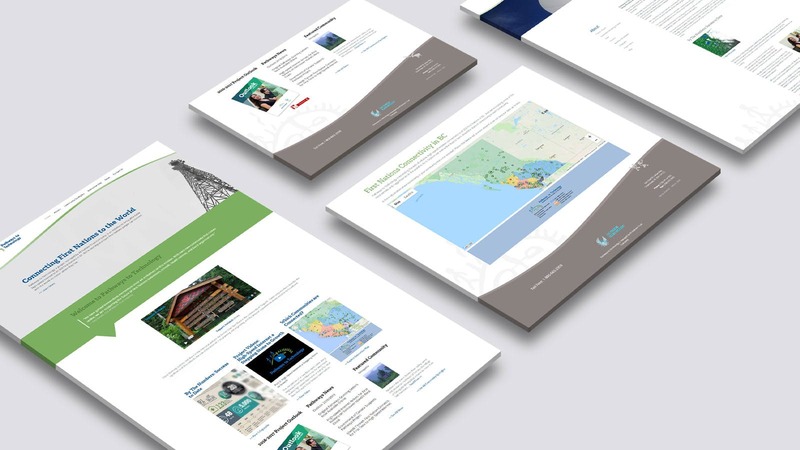 Animikii was hired to develop a website backend to track and map the current status of First Nations connectivity in BC. The collaborative web-based application is accessed by project stakeholders to maintain metadata and community information. This information is then pulled out in realtime to the Pathways to Technology website and displayed on a Google map.